Onsite Registration and Packet Pickup available Friday, May 10th, 5-7pm at Tucker High School. Chamblee Tucker Rd entrance. 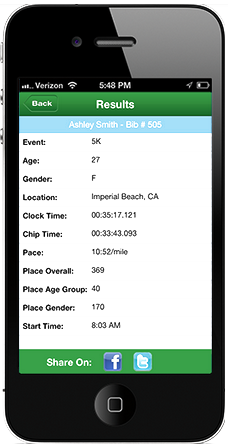 Course: Measured 3.1 mile loop features a flat start, a challenging hill in the middle and a semi-flat finish. 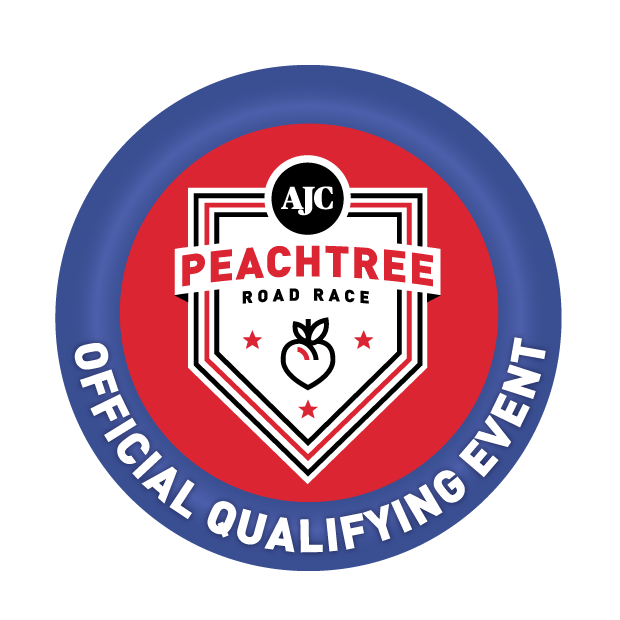 Official AJC Peachtree Road Race Qualifying Event!